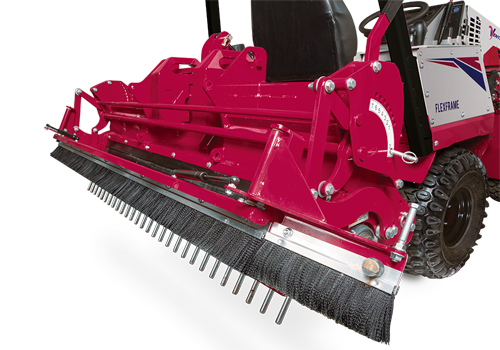 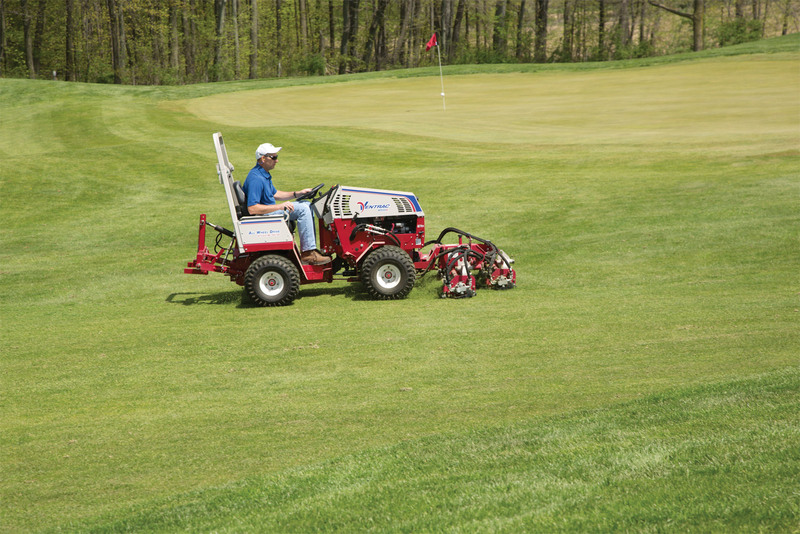 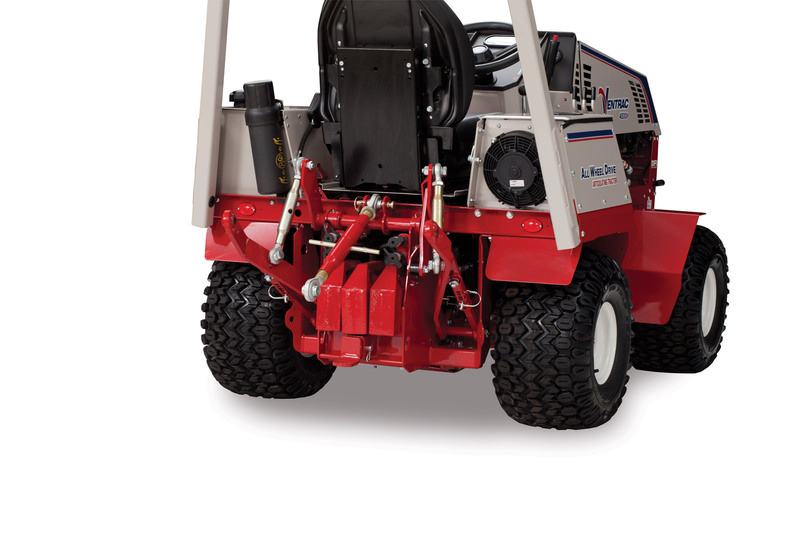 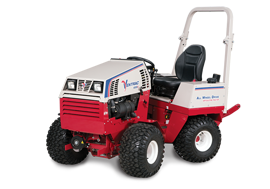 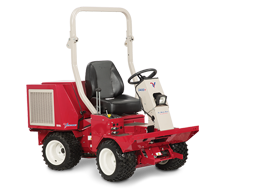 The Category One 3-Point Hitch adds the benefit of using numerous non-PTO powered implements on the rear of Ventrac 4500 tractor. 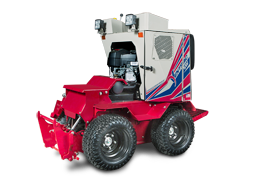 Control Levers are located directly to the right of the S.D.L.A. control assembly. 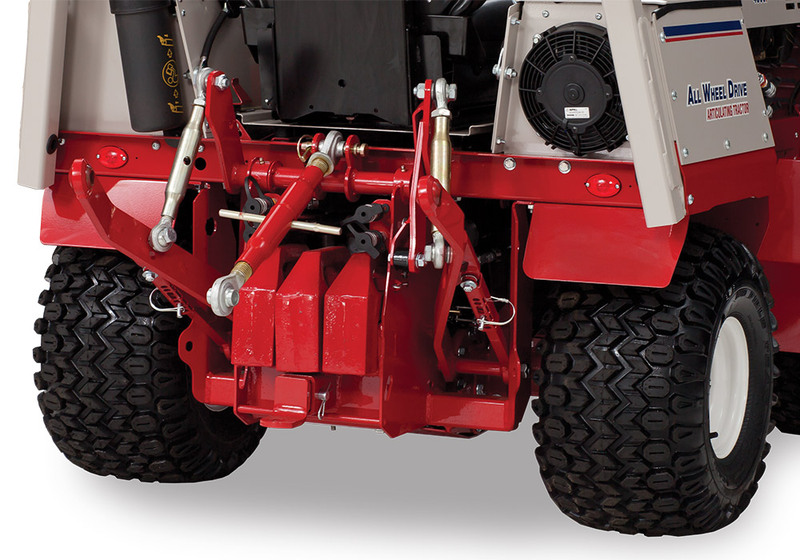 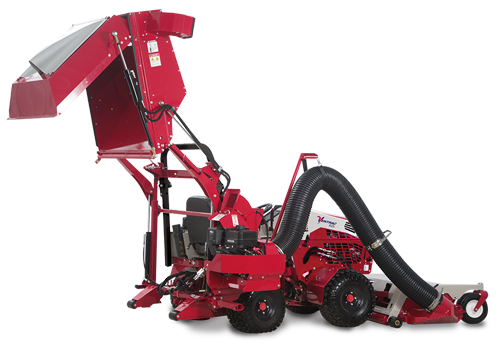 3-Point controls and Rear Hydraulic Couplers come standard with the 3-Point Hitch Kit.